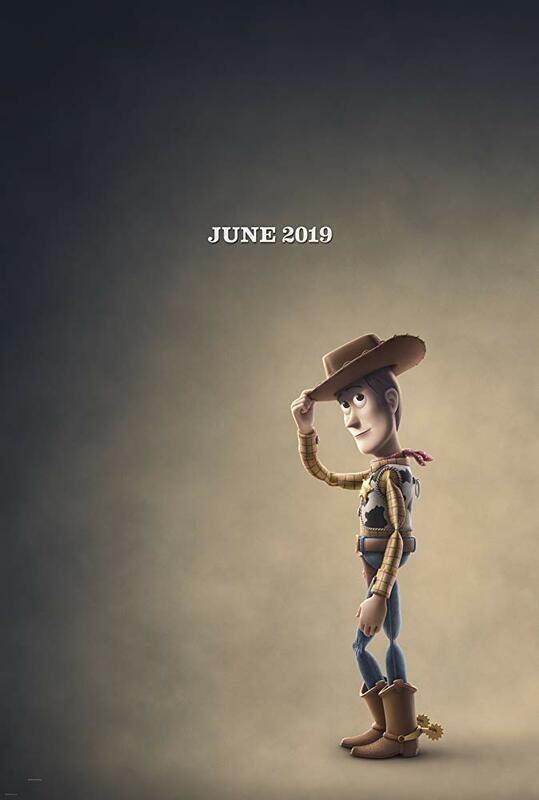 In the past 24 hours, Disney•Pixar has released two teasers for their upcoming title ‘Toy Story 4’, which only means that the production is going well and without any hitches. The movie is set for a 2019 release but those of us that grew up with the franchise can barely keep it together. What adventures are to come and how our heroes will overcome the impossible odds. The franchise gained so much popularity due to it’s star studded cast and amazing visuals done by Pixar. It became an instant hit and then came out more movies and even short ones as well, introducing new toys and characters. As it stands today, Toy Story, as a franchise, sits at the top of the heap. So, when Disney•Pixar released a teaser for Toy Story 4 yesterday, I couldn’t contain myself. The teaser has already been watched by 6.2 million people inside of a day, go figure. 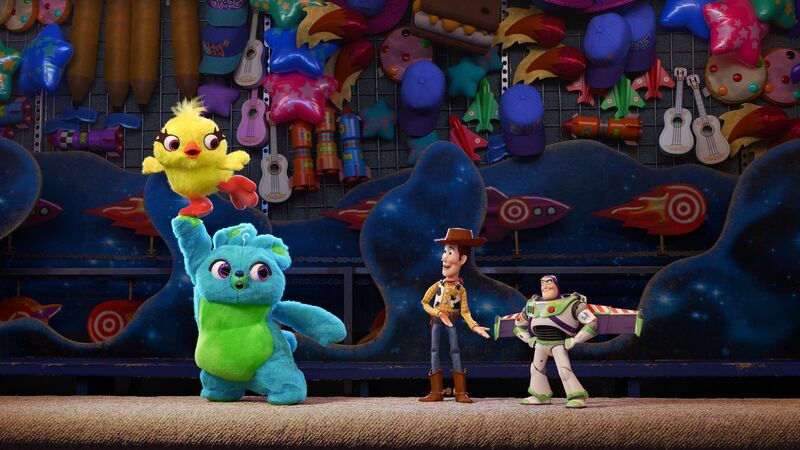 The first teaser was more of reminiscing clip where we see our beloved Toys and an odd looking creature (Forky) in the midst of them, and the teaser ends with the creature panicking and disrupting the circle of friends into chaos. The plot doesn’t giveaway anything except for the fact that we will be meeting our favorite toys and some new ones as well on a large scaled adventure. We have already seen a glimpse of Forky in the first teaser, the guy that yells ‘I’m not even a toy’ but the second teaser is where we meet two new characters and with much more details about their personalities. A welcome addition to an already legendary cast including Tom Hanks (Forest Gump), Tim Allen (Home Improvement), Joan Cusack (School of Rock), Tony Hale (Veep) as Forky, Jeff Garlin (Handsome), Bonnie Hunt (Jumanji), Kristen Schaal (Bob’s Burgers) and many more. The second teaser shows what seems to be a shooting gallery and there sit Bunny with his buddy Ducky, boasting about their colorful personalities and as Woody and Buzz walk in, they even take a few digs at them. This time around, parents are far more excited about an animation movie than their kids and I am one of them.